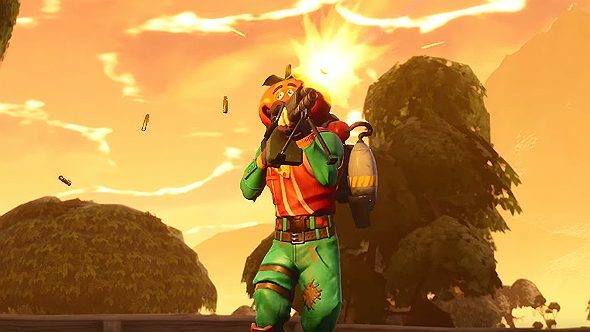 Datamines of the latest Fortnite v4.4 patch have revealed what could be the next two Fortnite limited time modes. The datamine, which was reported by FortniteIntel, gives us the descriptions for both modes, as well as some clues as to how they’ll shake up Fortnite: Battle Royale’s gameplay. Here’s a content rundown of the latest Fortnite update. This should be music to the ears of players whose shooting and building skills are lacking, but will also give rise to inventive new tactics to gain as much loot as possible before anyone else. Of course in order to gather as much loot as possible you will need to battle other players, so expect tense standoffs aplenty. The other datamined game mode from the FortniteIntel report is called Final Fight. Here’s the description: “Make it to the final circle and then fight for the Victory Royale!” No clue as to what this mode might offer, but it does have three separate playlists – you can play Final Fight with either two teams of 50, five teams of 20, or eight teams of 12.